I thought a break in the drizzle and my labor camp duties would be a fine time to revisit some garden curiosities with my camera, especially before the tiller tines erased all clues. Nature is beautiful even in decay, and the remnants of seasons past make for artful subjects. 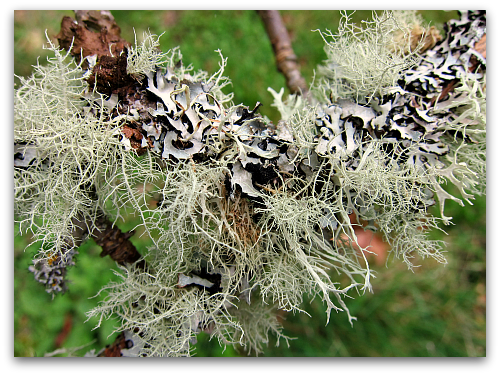 Lichen weaves a feathery tapestry atop an apple tree twig. 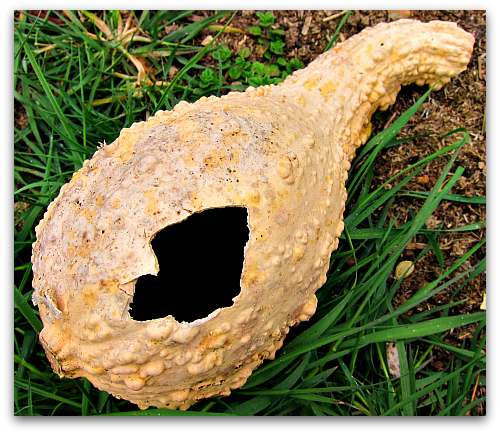 Nature’s pinata: the dried hollow shell of a crookneck squash, seed treats long gone. Golden petals a distant memory, a weathered sunflower crown still holds court in the garden. 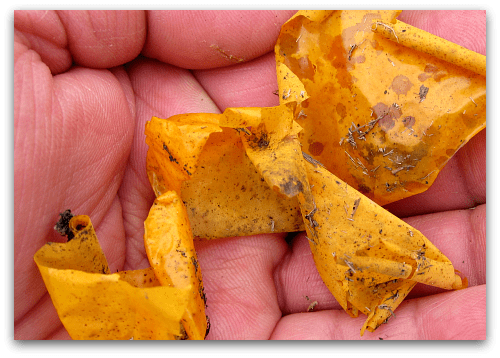 Tomatoes may rot on the ground, but their skins survive. 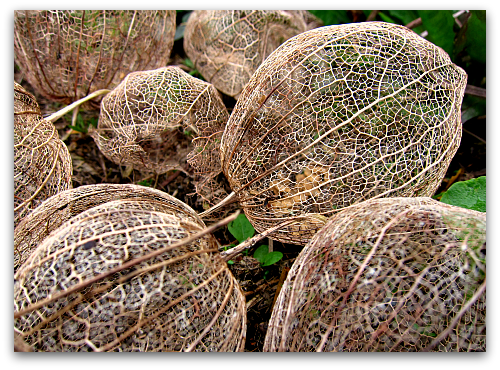 Lacy skeleton: The tomatillo husk revealed. Lacinato kale florets, as pretty as they are delicious. 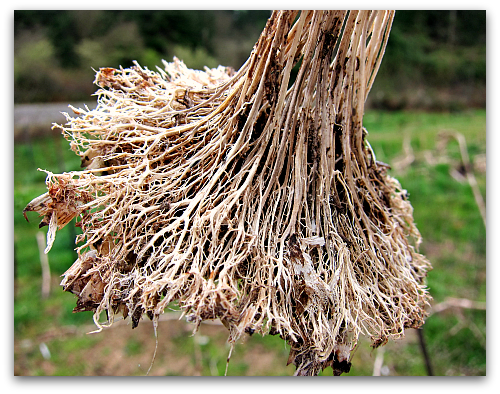 Like shredded ribbons, sun-bleached vines retrace the path to last autumn’s pumpkins. 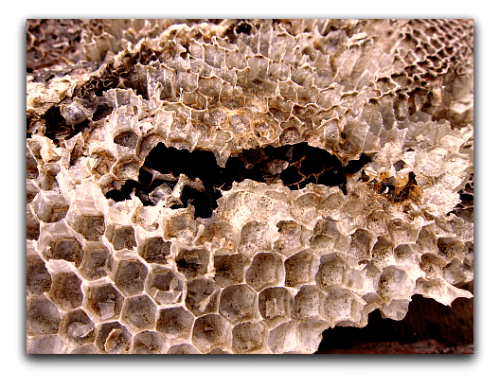 Exposed honeycomb: a sad reminder of an empty hive and the fragility of the honeybee . Hope you enjoyed the images of my garden at rest. 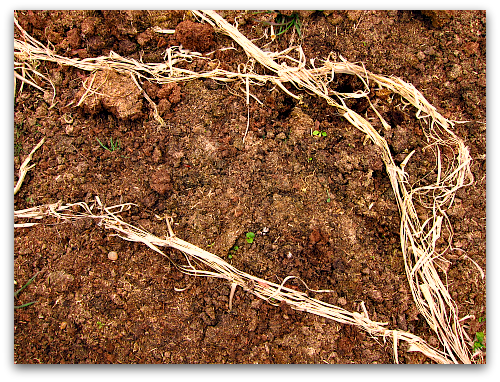 Under a full moon, and in earshot of a chorus of frogs, a new season approaches, the soil reveals life and seeds are planted. What is old feeds that which is new. Growing joy. Great post! Shows the beauty in garden rubbish. 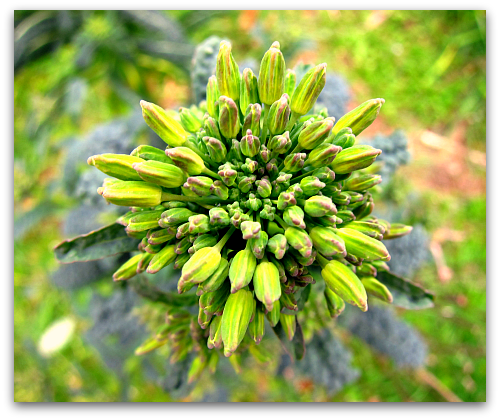 I’m intrigued by the kale florets. 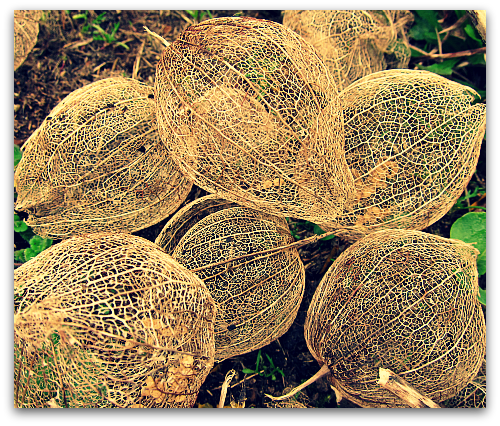 May have to grow some of these in my garden this summer. I did not even pass this test. Loved those kale florets. All great pictures. love these photos! got to say I share your passion for all things that the garden produces and now I am inspired to go on a tour of mine here in the Chouf mountains of Lebanon. Thank you so much Melanie for the kind words. Such kind remarks make weeding and digging and mowing much more pleasant. I hope to continue to share fun adventures and prized posies from my garden and farm.